The quality and number of our programs, classroom equipment and grants, and outdoor learning spaces are directly impacted by your generous efforts and donations. We look forward to implementing some of these things and projects in the months to come, and building on them in the future. The Olympathon represents the main fundraising event of the year. Please help us to reach our goal of at least $75 per child in donations. Our total goal for the Olympathon is $45,000. 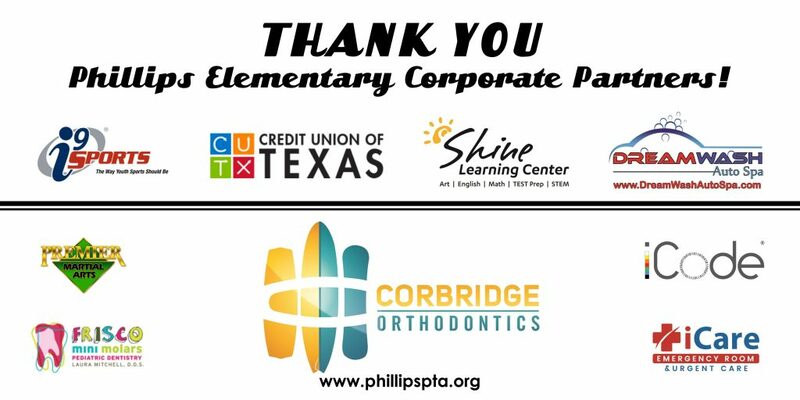 Know that anything you contribute to the PTA and to Phillips goes to help our students with enrichment and educational experiences that support their learning!